Hiring a Filipino VA? The Good, Bad & Disastrous! Michael Brodie- Feb. 24, 2018, 6:10 a.m.
Did you know that hiring a Filipino VA can be bad, stupid and disastrous? Let me explain in this article, and hopefully help you get a true understanding of the upsides and downsides. I'm also going to give you the top tips I use, when it comes to managing and working with my Filipino Virtual Assistants, in addition to showing you how to mitigate or eliminate the bad & disastrous! You pay peanuts and you get monkeys! I'm afraid this is true. If you want to hire someone with skill and experience, yet at the same time want to pay them $0.50/hour, then you'll probably end up frustrated. Know what the going salary rate is for the position you wish to fill. This is easy, just like back in your home country, an accountant, for example, will have a different salary range than say, a plumber or a customer service agent. Simply google the position you're looking to hire for and ask the "average salary rate in the Philippines", e.g "average salary for a customer service agent in the Philippines". One really good website is payscale which shows you an accurate pay scale range. For whatever reason you decide to send them a whole load of tasks, don't explain how you want things to be done, and have atrocious communication with one another. Explain tasks clearly, break them down, explain expectations, and always have good solid dialogue. Have a Skype chat, Whatsapp chat, Trello/Slack, whatever easy to use FREE tool you want. Each day just simply send a "hi", or some form of "I'm alive and here" type of communication. Remember, especially the initial first few weeks, the virtual worker is trusting you to pay them, just as much as you're trusting them to be good at the job. You want to hire Superman! Literally, one of the biggest, if not the biggest mistake businesses make when hiring a Filipino VA! Hire for the position! 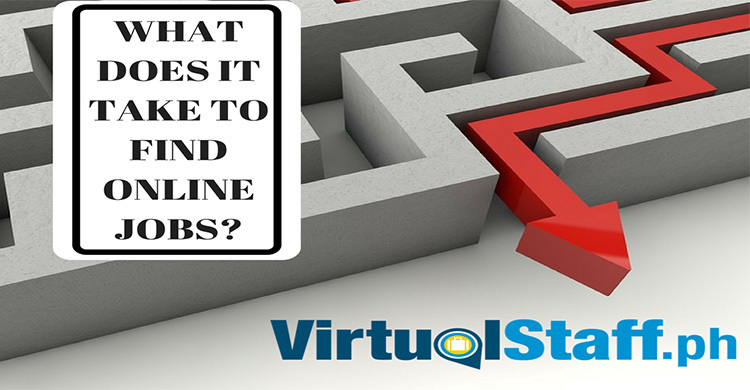 Do you need to find a VA with social media skills? Then choose one with those skills.Don't however, look to hire someone for $400/month full-time who can do programming, AdWords (to a good level), social marketing, cold calling, and half a dozen other things. Remember, hire for the position. Here is the news that you want to hear. Thankfully, if you use common sense, learn from the mistakes of others, and take advantage of all the free material on our website, you can avoid making the mistakes and instead focus on either freeing up your time, increasing productivity or/and growing your business by hiring a VA in the Philippines. Browse talented VA's and check out what salary they are looking for. This, in my opinion, is the best way as it cuts out the crap. You hear it direct from the source. 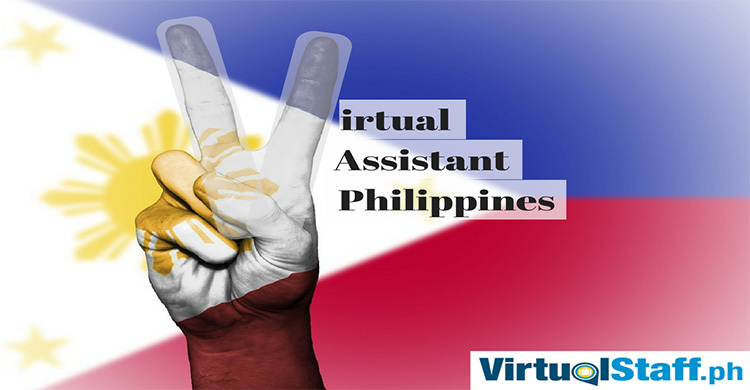 How to STOP your Filipino Virtual Assistant going AWOL! 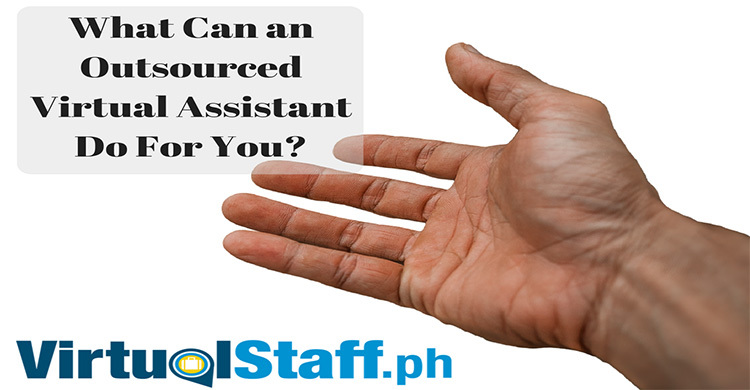 And finally, if you're new to outsourcing to the Philippines, or even if you're someone who has hired Filipino Virtual Staff before, we have a totally FREE resource section that has videos, articles, podcast and tips and tricks covering almost everything you need to know.